Phoenix Engineering will soon be taking part in their first ever industry event since being acquired by Pentagon Plastics in June 2016. The plastic mould toolmaking firm has recently updated their branding and launched a new website to coincide with their recent growth. Phoenix are now looking forward to taking part in the exclusive ‘Meet the Toolmaker’ event, collaboratively run by the BPF (British Plastics Federation) and the GTMA (Gauge and Toolmakers Association). The highly reputable industry event will take place on February 16th at GF Machining Solutions Ltd in Coventry and provides BPF members the unique opportunity to meet with Toolmakers from across the UK. This event will provide a fantastic platform for Phoenix to bring its extensive mould tool services to the attention of the injection moulders attending the show, as well as being an exceptional networking opportunity. 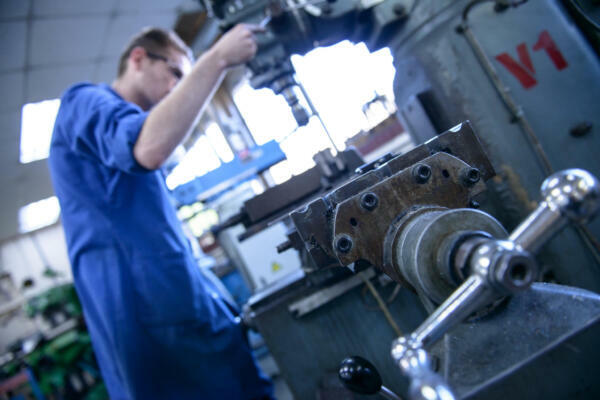 Phoenix Engineering provides a comprehensive service to plastic injection moulders including; mould tool servicing, repair and modification, pre-production development, production tools and sub-contract machining all from their site in Horsham, West Sussex. Having become part of the Pentagon Group in June 2016, the business now benefits from enhanced technical and office support as well as widening its range of accessible manufacturing machinery and tooling capabilities. The experience of their staff has allowed them to become experts in their field. Should you be attending this year’s much anticipated ‘Meet the Toolmaker’ event the Phoenix team look forward to meeting with you.